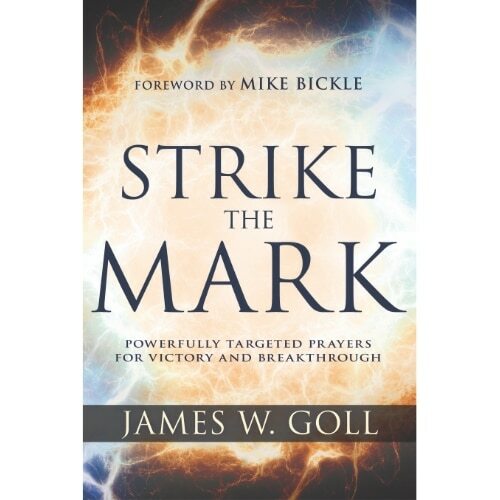 Buy the Strike the Mark book & receive 12 bonus video devotionals by James W. Goll! 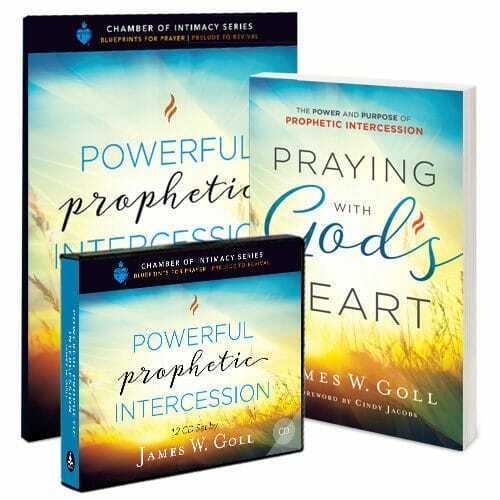 Prayers that strike the mark are specific prayers authorized by the Holy Spirit and endowed with divine power to accomplish the will of God in your life and for the needs of the world. 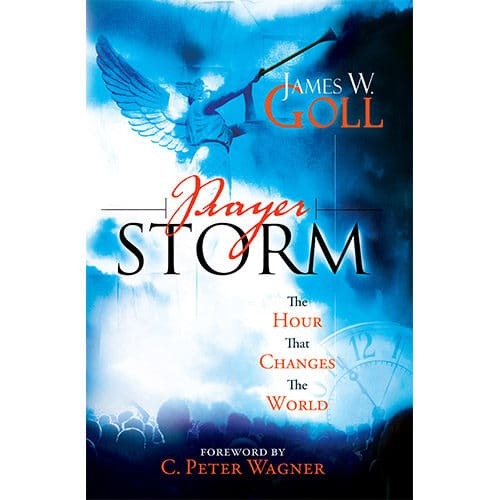 Empowered by God, you have the authority to cut down enemy forces and pick out “targets” for God’s lightning bolts of glory, bringing victory and breakthrough. 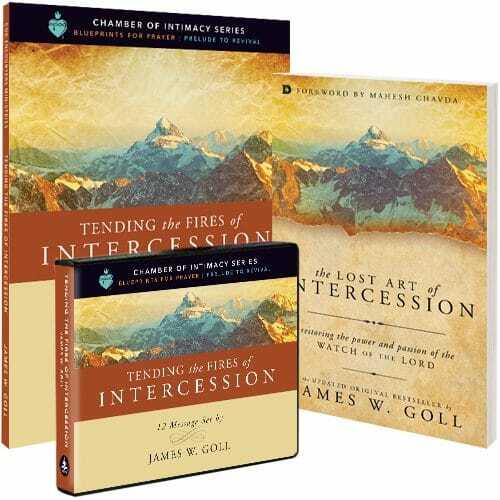 Intercession could be called “extreme prayer,” because it links extreme needs with the extraordinary power of God. 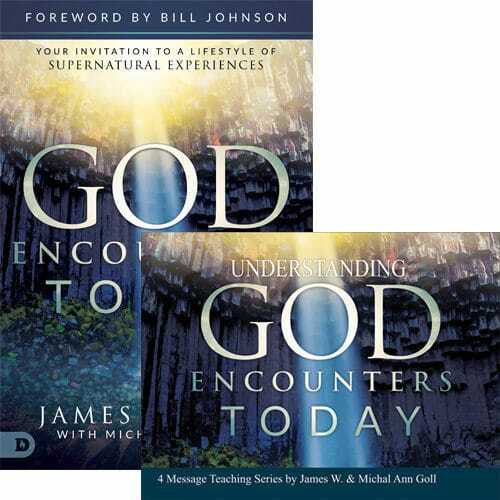 Inserting ourselves into the gap between God and a need, we call upon the Holy Spirit, our Helper, who is ready to move us from finite ability to infinite ability, take hold of difficult situations, and help accomplish the will of God. We have the great honor of being called to “paint targets” on cities, churches, ministries, family members, contemporary “Sauls” (those who persecute or cause difficulty), and even ourselves. Our believing, persist prayers will strike the mark!